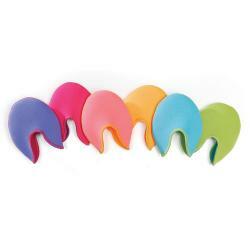 Bunheads Original Ouch PouchRegular Price $24.00 $19.40 On Sale! 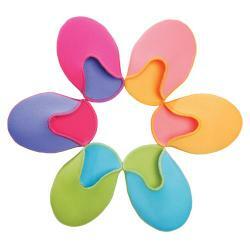 Bunheads Ouch PouchRegular Price $23.00 $18.60 On Sale! 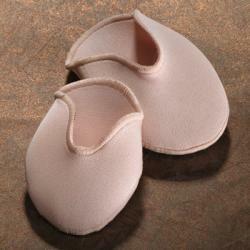 Bunheads Ouch Pouch Jr.Regular Price $22.00 $17.80 On Sale! 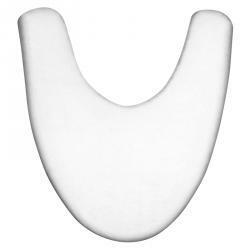 Bunheads Ouch Pouch Jr. - ColoredRegular Price $23.00 $18.60 On Sale! 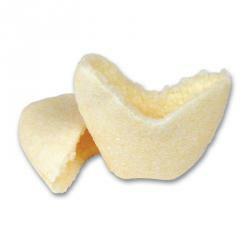 Bunheads Pro PadRegular Price $23.00 $18.60 On Sale! 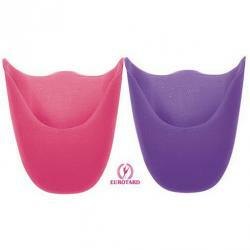 Eurotard Feather Lite Gel PadsRegular Price $14.00 $11.90 On Sale! 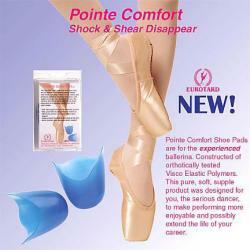 Eurotard Pointe Comfort Gel PadsRegular Price $24.00 $20.40 On Sale! 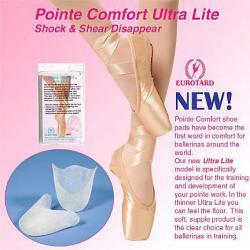 Eurotard Pointe Comfort Ultra Lite Gel PadsRegular Price $25.00 $20.40 On Sale! Leo's Soft Pointe Gel PadsRegular Price $17.00 $14.45 On Sale! 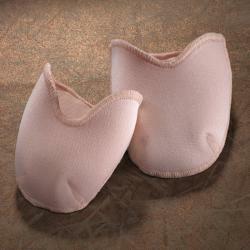 Pillows for Pointes GellowsRegular Price $19.50 $14.99 On Sale! 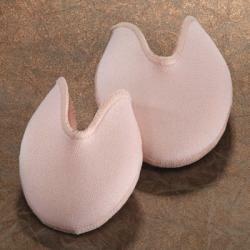 Pillows for Pointes X-Long GellowsRegular Price $20.50 $16.99 On Sale! 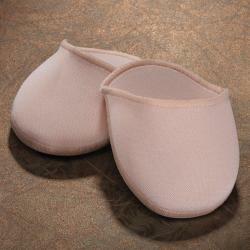 Pillows for Pointes Lambs Curl Toe PillowsRegular Price $6.50 $5.39 On Sale!